I'm Filip. Full stack .NET and Unity developer. I have experience in pretty much every stage of the software development process. I love thinking about design patterns and translating business requirements into a design that forms the basis for a full scale application. Back-end, front-end, services, database work, … It’s all fun and games (until someone finds a bug). If I’m not keeping a close eye on the stability of software through unit tests, I’m probably busy writing integration, coded UI or performance tests. Or fixing a bug. Deployment should be easy and mostly automated with a proper ALM setup. I like doing that setup. As a Certified Scrum Master I make sure that everyone is on track and that any issues are resolved quickly. I’ve worked in games, in finance and in telecom. I learn your business so I can help you in your field. I have worked with a wide range of tools and technologies over the years, my favorites being the following. I have played around with most technologies that the .NET platform has to offer. My digital home. With ReSharper as my J.A.R.V.I.S. Still the best project management tool out there. "Keep your friends close and your enemies closer." I’ve never been a big fan of JS, so this quote is definitely true for me. Luckily TS and Angular help to ease the pain. I've made quite a few small (and not-so-small) games with this platform. I’d love to make more. I love the Cloud. Where do you think this website runs? Because sometimes I just wanna mess around with data. Below are some projects that I worked on. See my portfolio page for more projects. 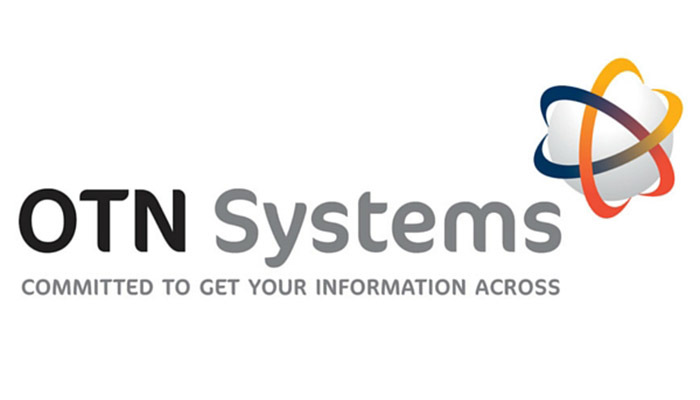 OTN Systems creates mission-critical packet networks for specific industrial markets. 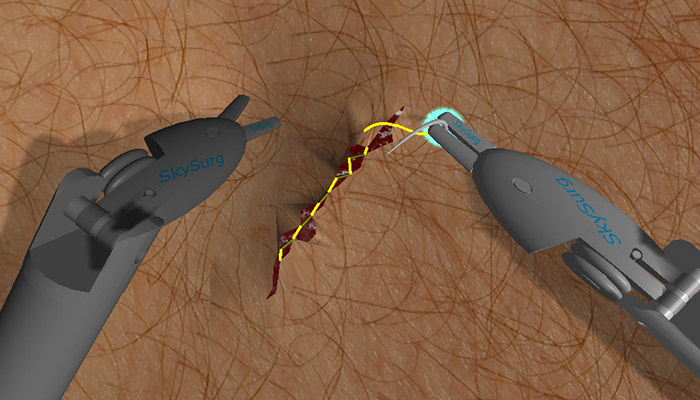 A prototype application that shows a video playback on a 3D skin that doctors can manipulate. 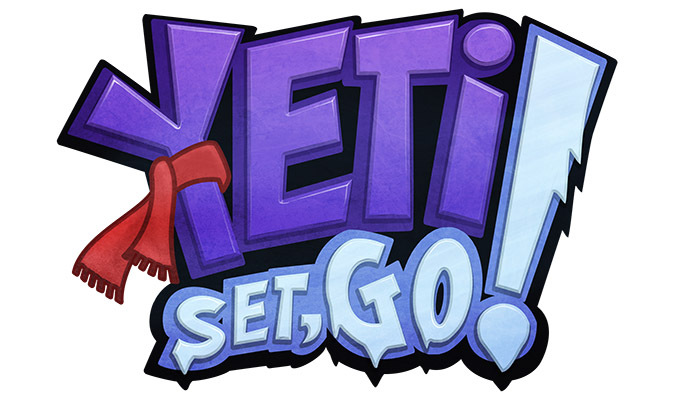 Yeti! Set! Go! is a physics based snowboarding game for phones and tablets. 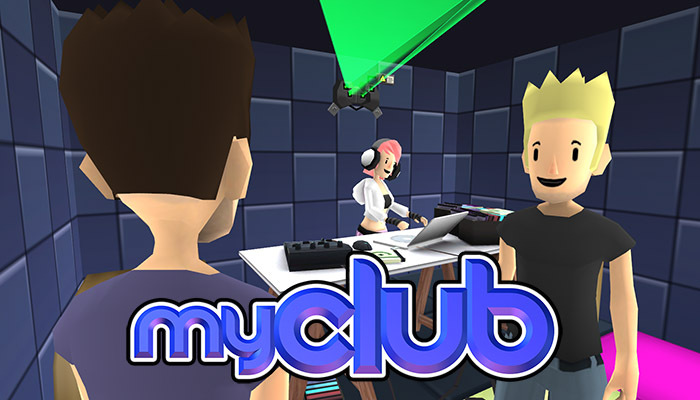 MyClub is a social media game that lets players run and organise their own nightclub. Because I am more than just code. With a background in games, I like to keep up to date with what's happening in the industry. 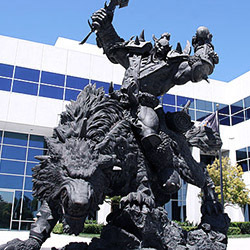 I'm a huge fan of Blizzard Entertainment in particular. 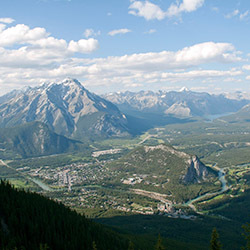 I love travelling, especially roadtrips through vast regions of unspoiled nature. You can find some videos of my travels on my YouTube channel. 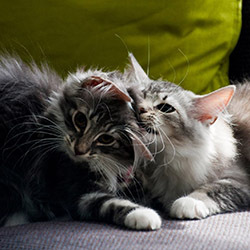 I have a soft spot for cats. We have a couple of rascals running around here that always liven up the place. I’m always open for interesting opportunities.